The Supervisory Board is grateful to Berndt Zoepffel for his contribution to the successful growth of Losberger De Boer. 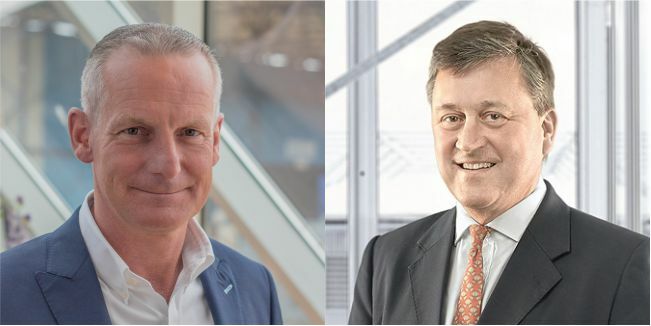 “Losberger De Boer has undergone an impressive development under the leadership of Berndt Zoepffel since he joined the company in 1996. The merger with De Boer Structures in May of 2017 was an important milestone in a period of strong internal and external growth. Today, Losberger De Boer is a leading global player providing a wide range of products and services to many highly recognized customers.